At Axis we know that every person we work with is an individual. 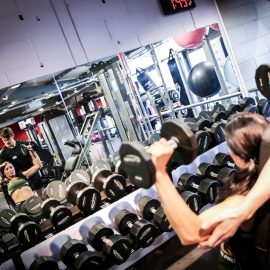 So we tailor our training to your specific body type, your goals, and your exercise experience. 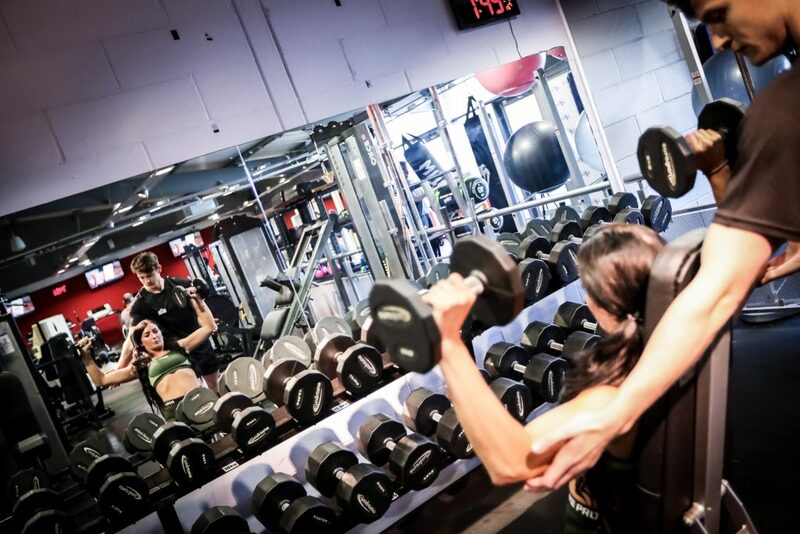 We cover all aspects of training from the initial consultation (helping us create the structure of your training recommendations), right through to the final stages of your body transformation. All the while, working closely with you to create an effective nutrition program that supports you throughout your journey. During your time with us, we will future proof you with knowledge. Helping you understand the mechanics of your body, how to reach your potential through strength training and how to effectively fuel your training with balanced nutrition. With these core values allow you to maximize your time, realise your goals and develop honest, trusting relationships with Axis. Ultimately, enabling us to deliver exceptional results. In order to see that you are achieving your goals, Axis leaves nothing to chance. 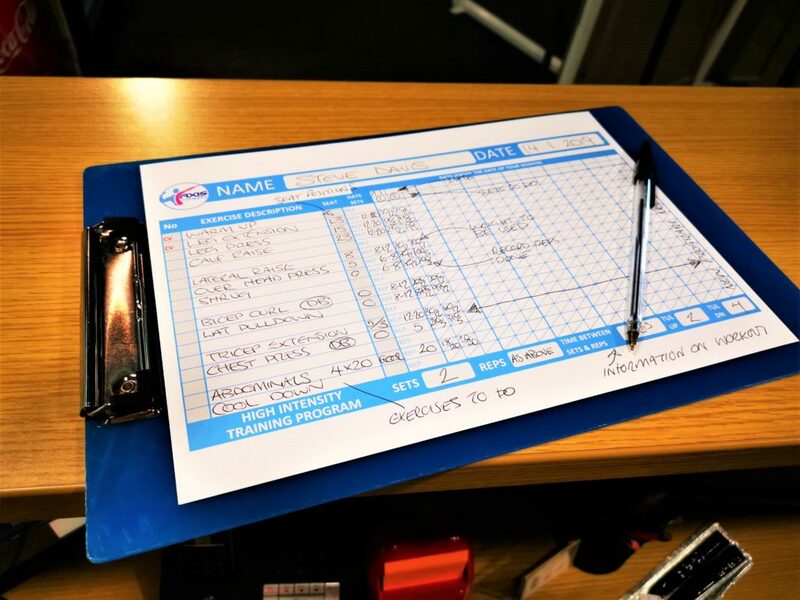 Our methods are highly scientific, meticulously calculated and carefully monitored so that we can adapt your program to your individual needs. This ensures continuous progress. 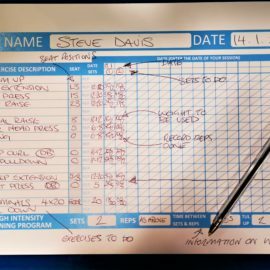 Body composition changes, as a result we position strength training at the forefront of our methods. Our training is challenging, yet educational throughout the entire process so that you understand the benefits of each movement, and how to perform it perfectly. We ensure that you train in such a way that the risk of injury is minimized. We develop fundamental movement patterns, use correct technique, correct speed of movement, improved postural alignment and rehabilitation of any sprains or strains that you might have. Our practices guarantee that you will achieve your goals. Have all your programs designed specifically for YOU, every month. We design your plan specific to your individual needs, considering any pre-existing medical problems and injuries. We then make sure you understand how to use your tailored program by taking you through every step. We re-evaluate your plan every 4 to 6 weeks. (this is due to your bodies ability to plateau). Workouts can be designed in such a way that your done in 20 to 40 mins. You may want to be in and out fast due to time constraints. We can ensure your fully worked and fatigued in the given timeframe. We can design a 15 minute high intensity workout or a 50 minute workout. Are you joining the army, police or have an event coming up? then we can cater for the specificity that is required for you to pass. All our equipment is easy to use and sets up in a flash. 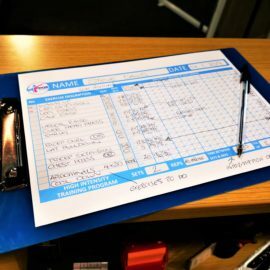 Nautilus equipment is so easy to set up and use, it will take you no time at all to familiarise yourself with the kit. We will show you how to lift safely and slowly, greatly reducing the risk of injury. 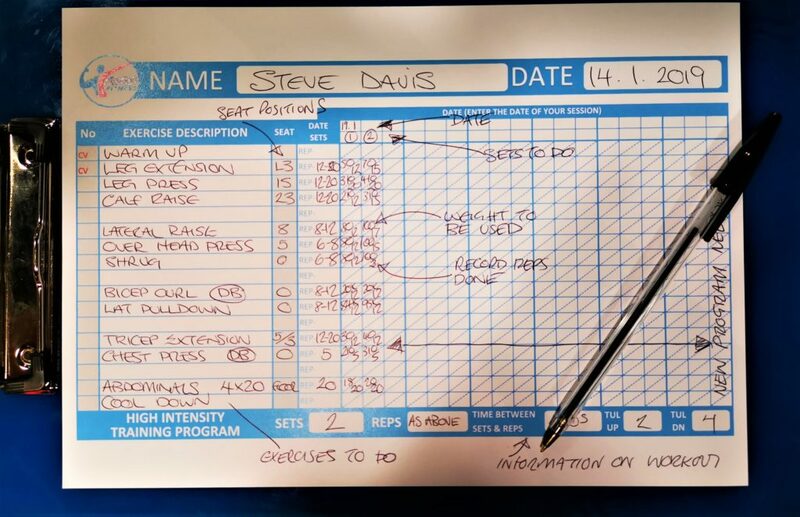 Your training plan is kept here at axis, is easy to understand and simple to use. We now have an app that you can use where you can also have your training plan on your mobile.